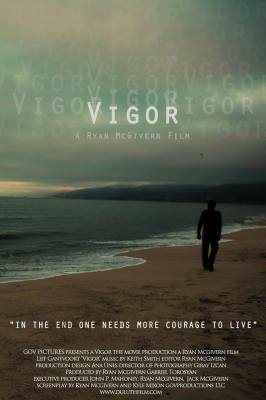 VIGOR - A 72 minute spritual drama in the vain of "It's A Wonderful Life". 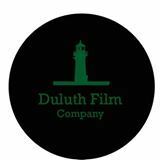 Distributed by Adler & Associates Entertainment. 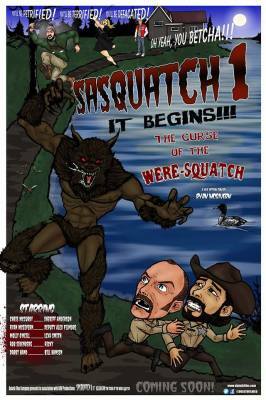 Sasquatch 1: It Begins; The Curse of the Were-squatch. 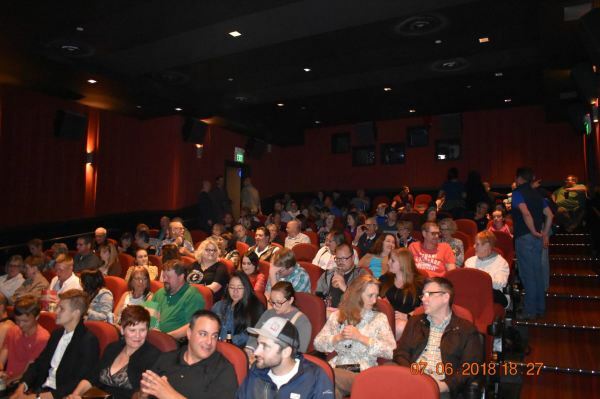 A 80 min, well written fart comedy, in the vain of "Abott and Costello Meets Frankenstein". 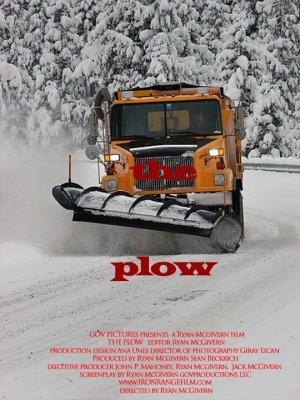 The Plow, a 90 minute thriller gore, in the vain of "Rambo" meets "Saw". 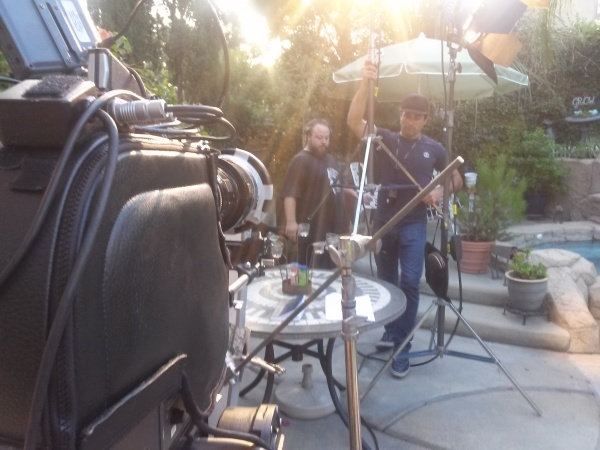 Films 2019. Interested in investing? Please connect. 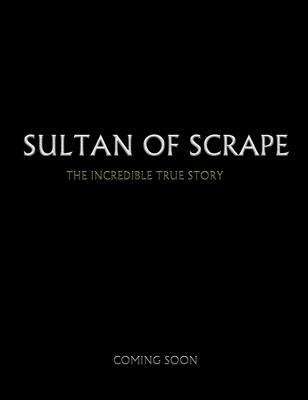 Sultan of Scrape, a 100 minute, severe weather adventure, in the vain of "Twister" meets "Only the Brave". Films 2019.